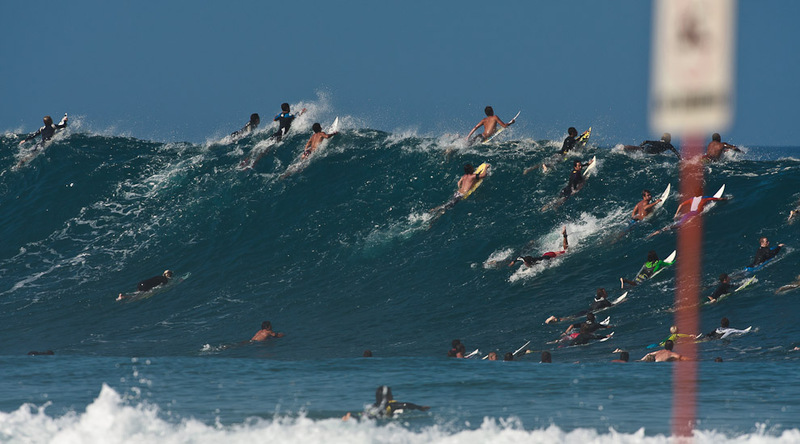 During the months of November and December it means one thing here on the North Shore; The Vans Triple Crown of Surfing. The whole place comes to life as people from all over the world flock to the seven mile miracle to watch the greatest show on Earth. With so many people on the North Shore it can feel a little crowded, and its proven in traffic. So as everything is winding down (the traffic, the crowds, the parties) let us take a deep breath, relax, and have a little recap of what went down this year at the Vans Triple Crown of Surfing. 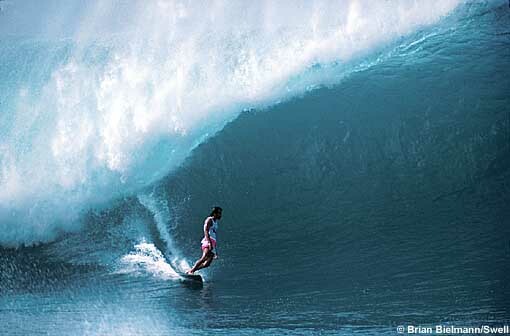 Sebastion Ziets finishes first at Haleiwa and third at Sunset. 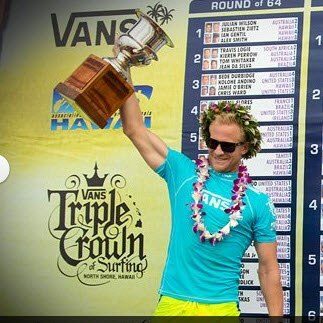 Making him the 2012 Vans Triple Crown Champion! Adam Melling takes first at Sunset Beach. 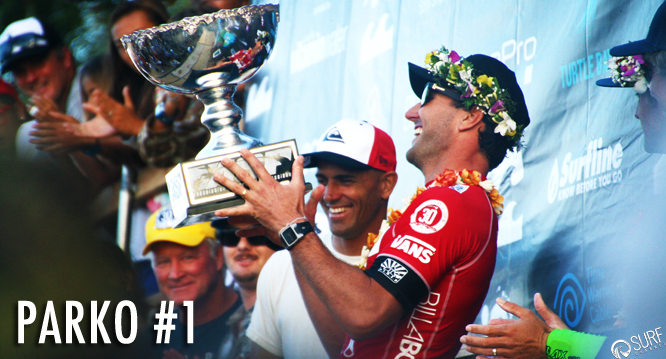 Joel Parkinson wins the Pipe Masters and wins his first world title! 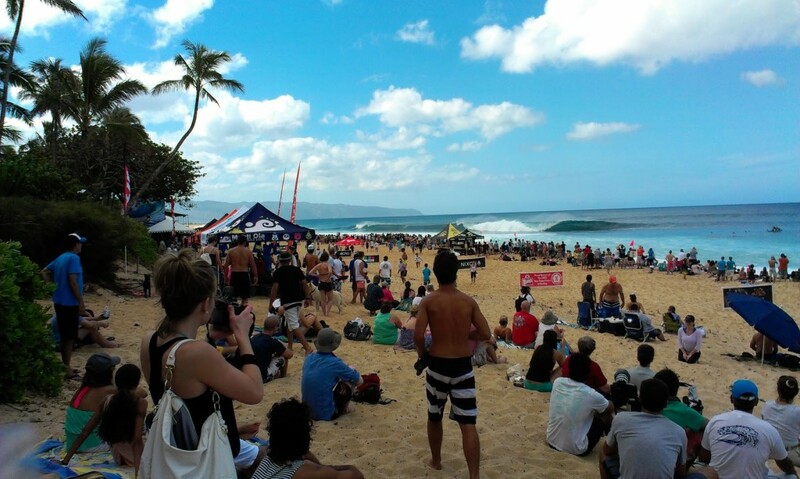 Now here is some of the action from the last day at Billabong Pipe Masters. Enjoy and Aloha!